The classic Hannah-Barbera Tom and Jerry is one of the most loved cartoons. It is set to make a comeback with a live-action animated hybrid film. Warner Bros. has approached Tim Story to direct the movie, reported Variety. This will be the first live-action animated hybrid to be shot in 2019. The film will be shot in the real world with animated versions of the familiar cat and mouse duo. 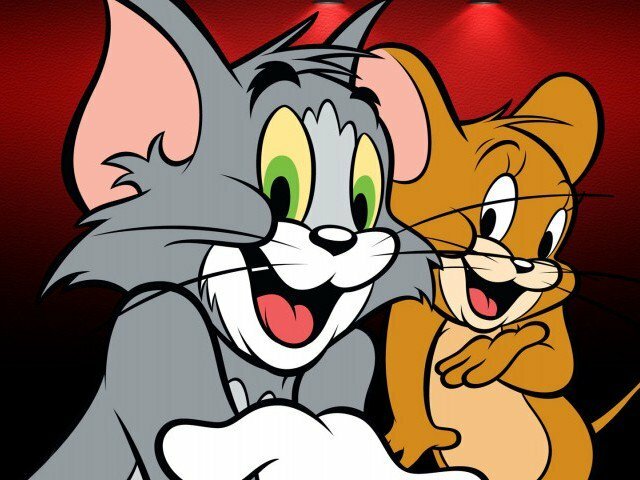 Since Tom and Jerry didn’t speak in the cartoon series, they will remain voiceless in the film as well. The studio knows how much its iconic characters are loved by the fans. The rare move came as the studio aims to balance between animated features and live-action hybrids. The director admires the iconic duo for their ability to confront challenges and is keen to work on the project.